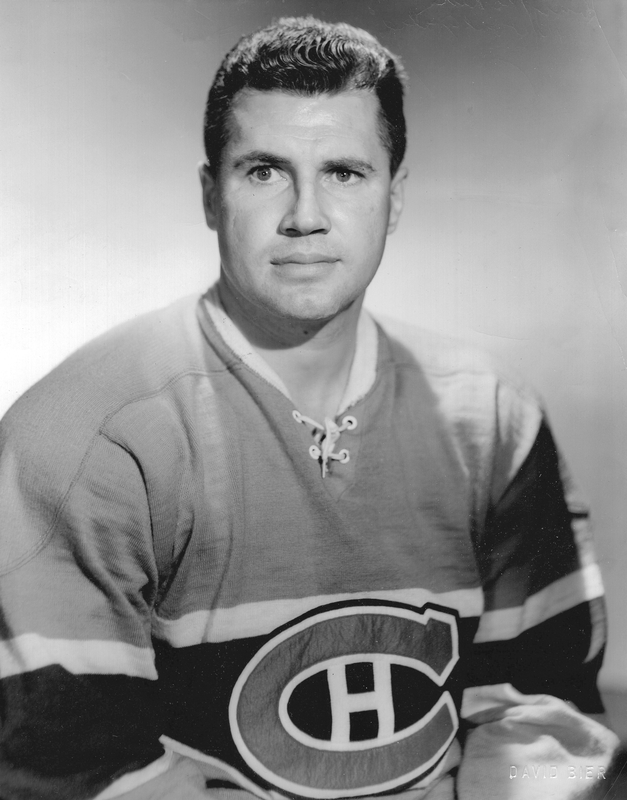 The first time Gerry McNeil defended the Montreal Canadiens’ net was in 1947, when he relieved an injured Bill Durnan at the Forum midway through a meeting with the New York Rangers. Montreal lost a 1-0 lead that night; the Rangers won 5-3. McNeil “wasn’t given the best of protection,” the Gazette’s Dink Carroll wrote, “but the fact remains that Durnan’s absence was felt.” McNeil started the next night, too, against Boston, holding the Bruins to a 2-2 tie. “Steady but unspectacular” was the verdict on that performance. Born in Quebec City on a Saturday of this date in 1926, McNeil remains largely unsung in the annals of Montreal goaltending greatness. To demonstrate why that’s not fair you might cite the fact that in all four seasons in which he was Montreal’s first-choice puckstop, from 1950 through ’54, Canadiens made it to the Stanley Cup finals. “The plucky goaler,” Dink Carroll called him in 1953 when McNeil led his team to a championship with a fifth-game shutout of the Boston Bruins. Often remembered as the man Toronto’s Bill Barilko scored on to win the 1951 Cup for the Maple Leafs, McNeil ended up playing parts of seven seasons with Montreal. His last stint as a Canadien came during the 1956-57 regular season when he returned from retirement to sub in for an asthmatic Jacques Plante. Canadiens won a Cup that year, too. Gerry McNeil died in 2004 at the age of 78. For more on his life and times, his son David McNeil very good book is the one you want. 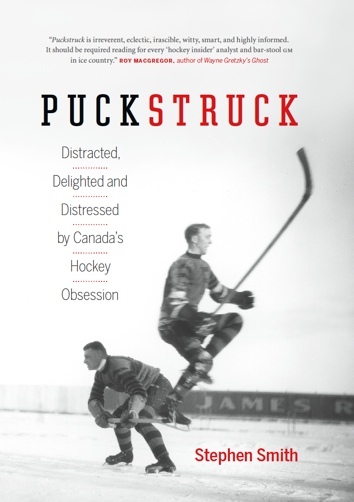 In The Pressure of the Moment: Remembering Gerry McNeil (2016) also happens to be a fascinating cultural study of the game as well an incisive guide to the arts and anguishes of goaltending.